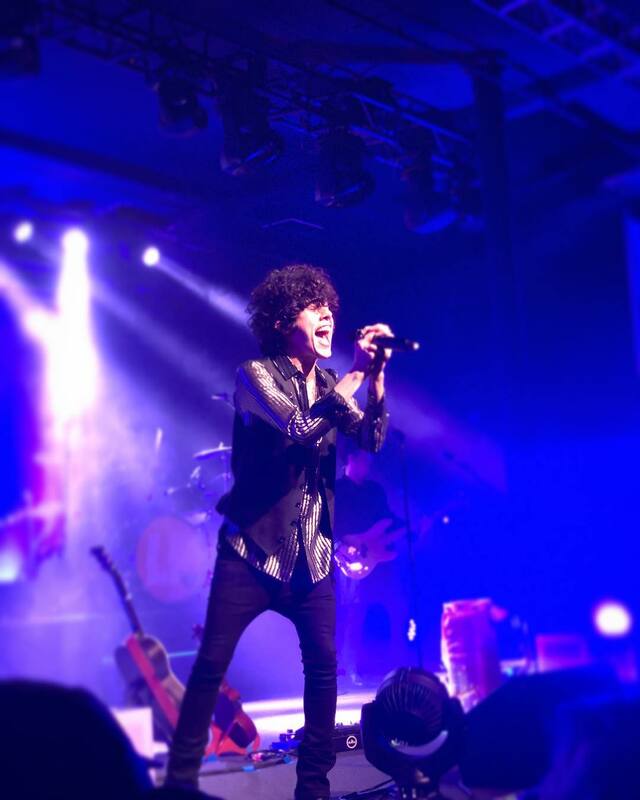 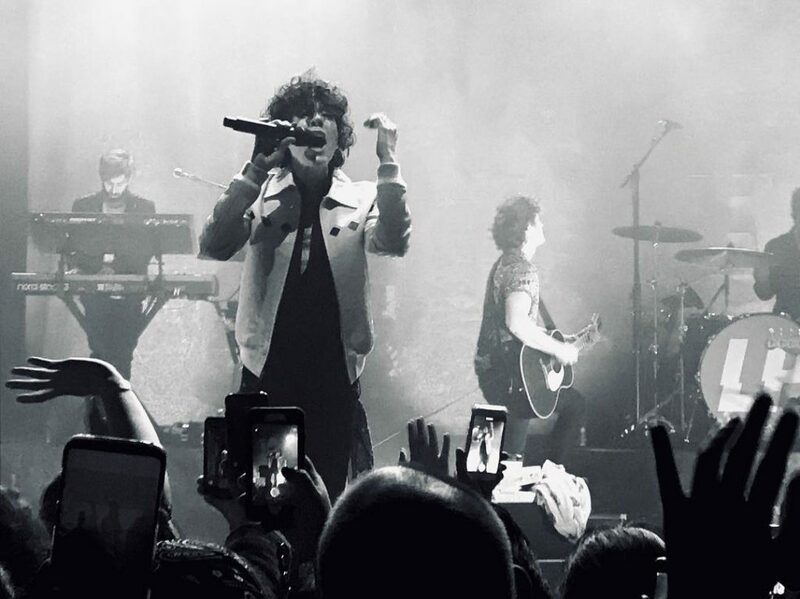 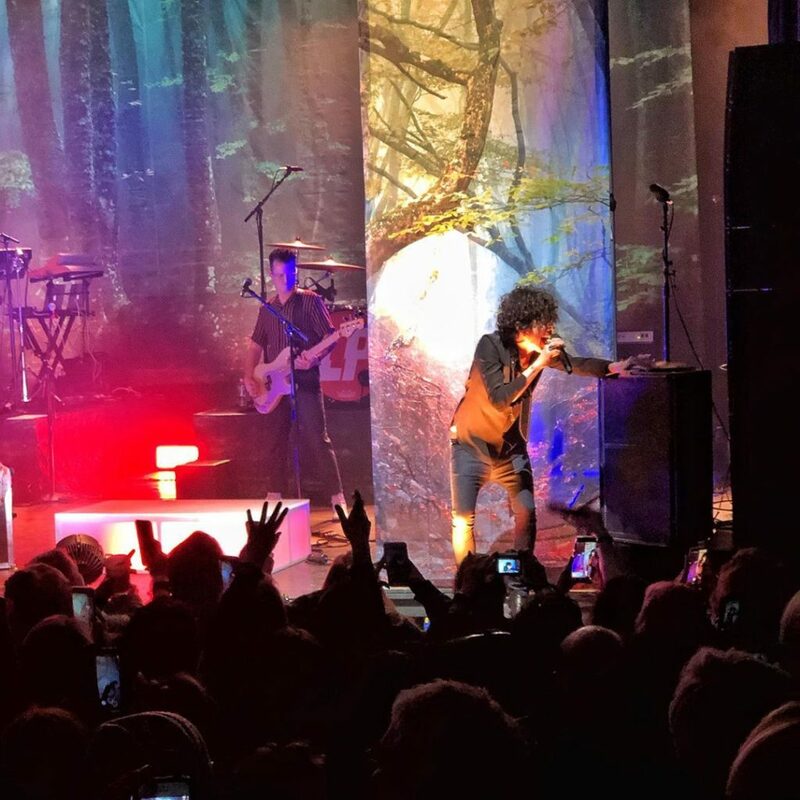 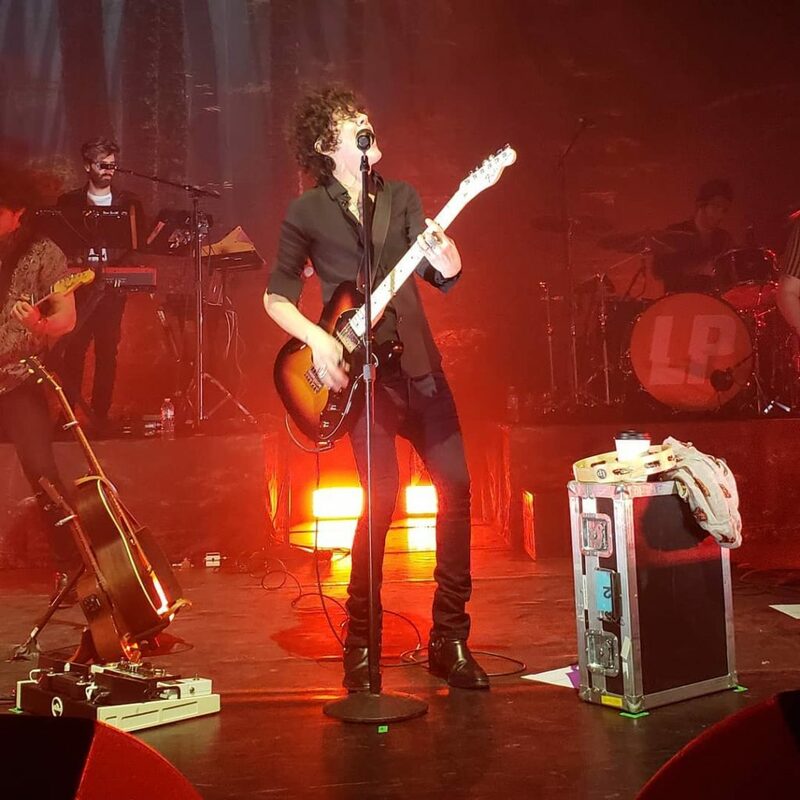 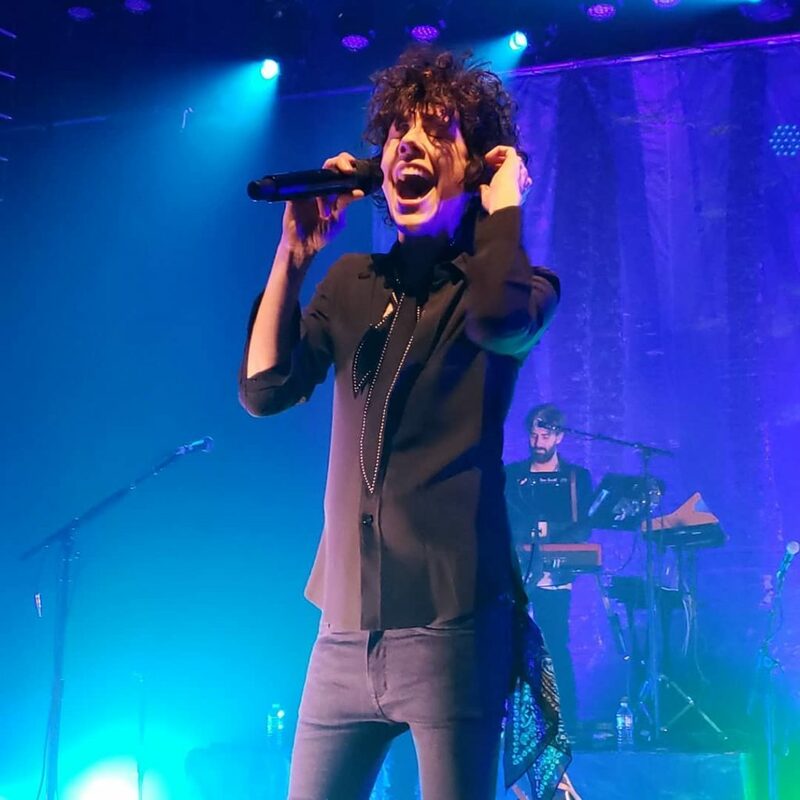 We are after another successful night of LP’s US tour. 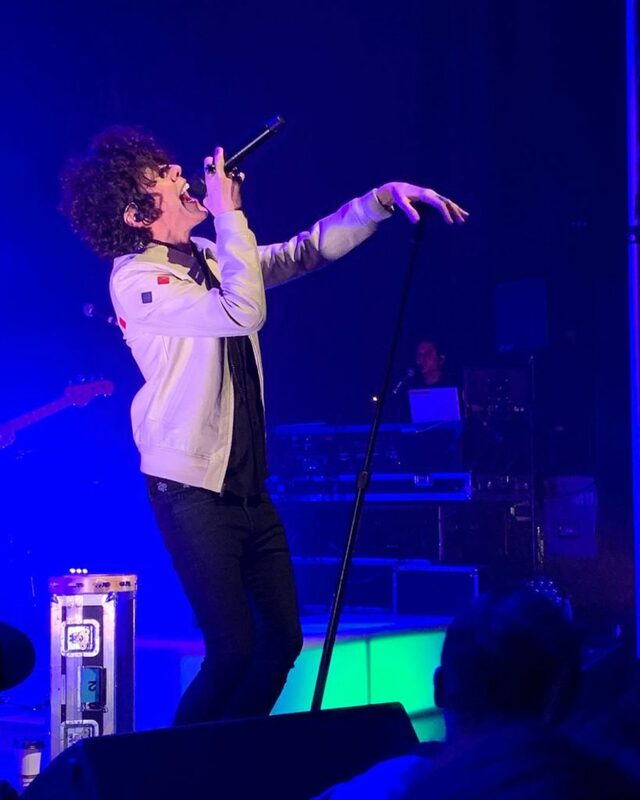 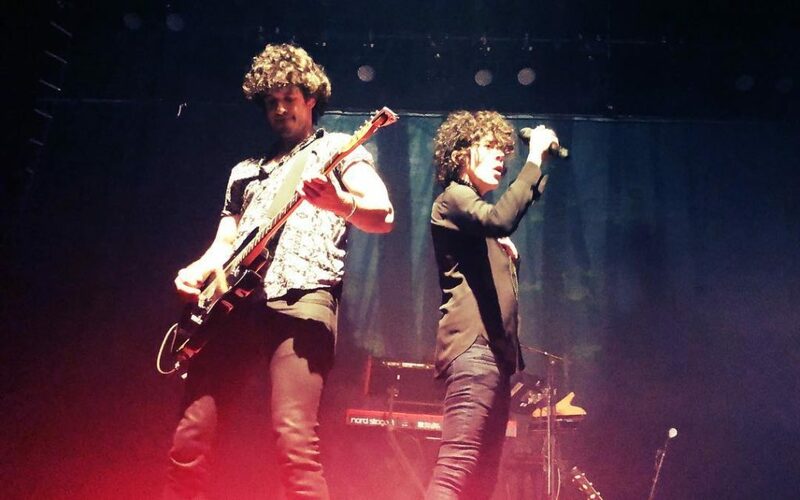 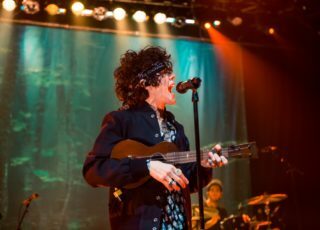 This time LP performed at The Vic in Chicago, and it’s not the first time for her to have a gig at that venue. 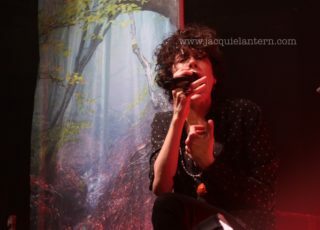 From what I have seen the crowd was awesome and LP truly enjoyed her time, she even declared at some point, that for the first time (during this tour), she didn’t feel like sick! 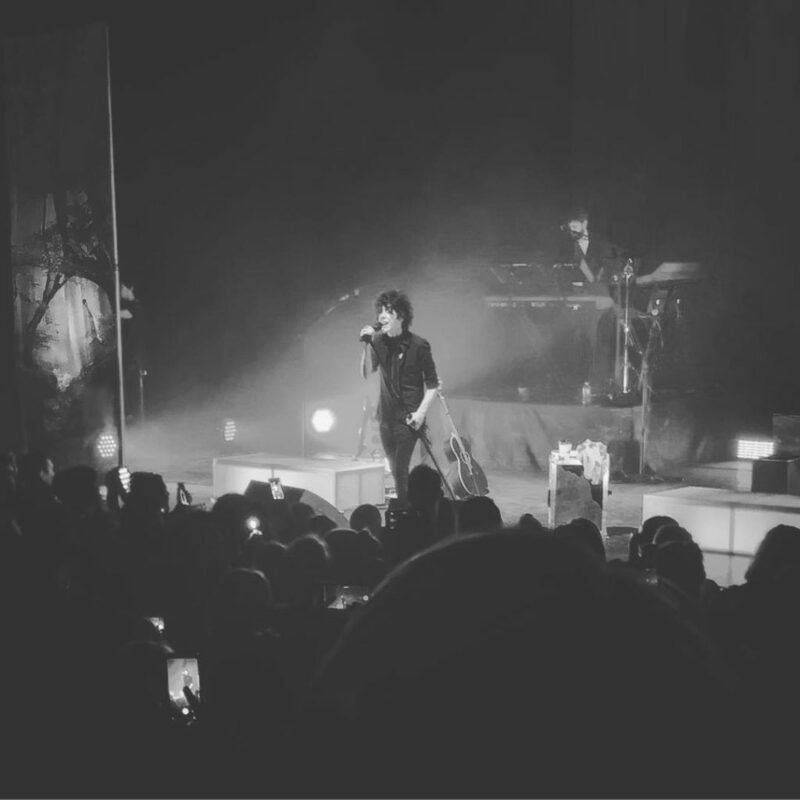 So looks like our girl is back on track! 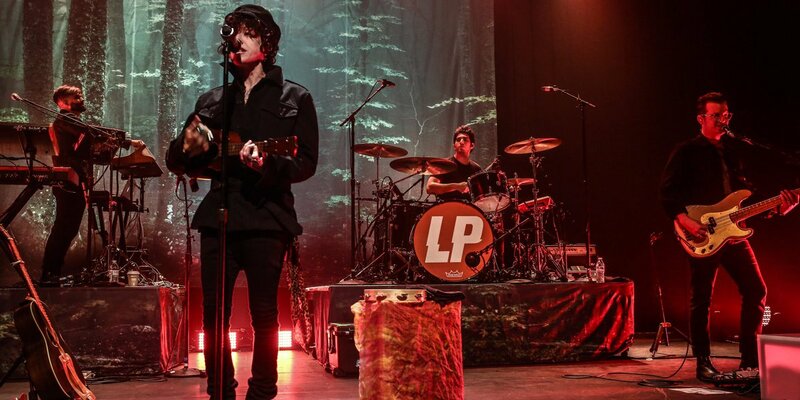 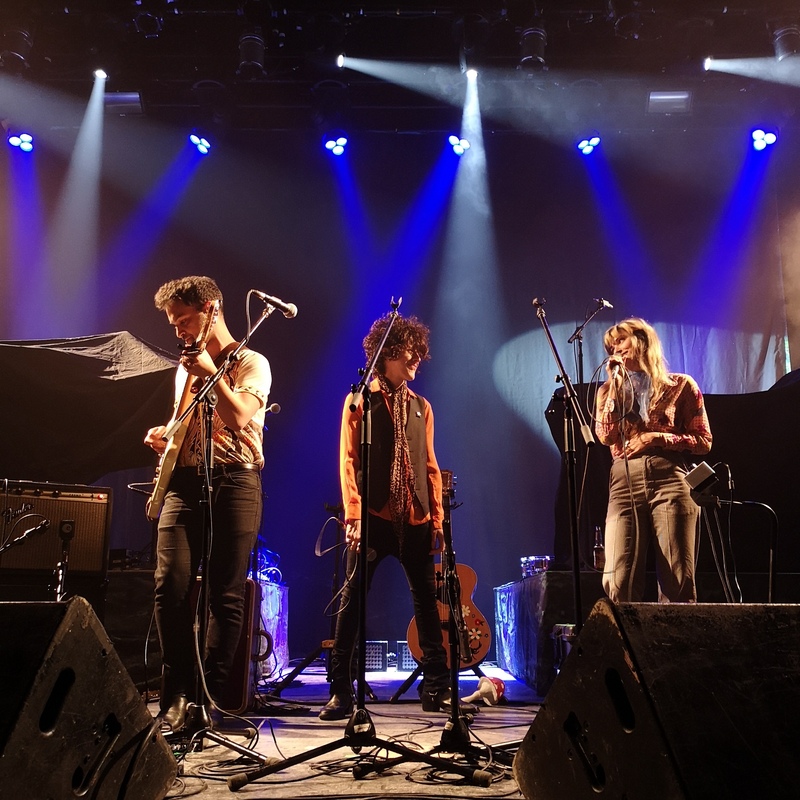 Tonight LP plays show at the Danforth Music Hall in Toronto, with Lauren Ruth Ward as an opening artist.